Fail to prepare, prepare to fail. The first essential step towards a successful interview is of course, preparation. itContracting asked what you wanted in an interview guide and we listened! 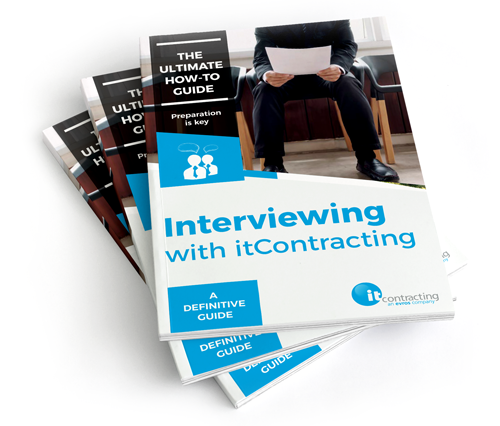 ‘Interviewing with itContracting: A Definitive Guide’ was created to explore the depths of a job interview and make sure you’re thoroughly prepped for that all-important job interview. Are you ready for your interview? Download our 10-page definitive guide on how to ace your interview.